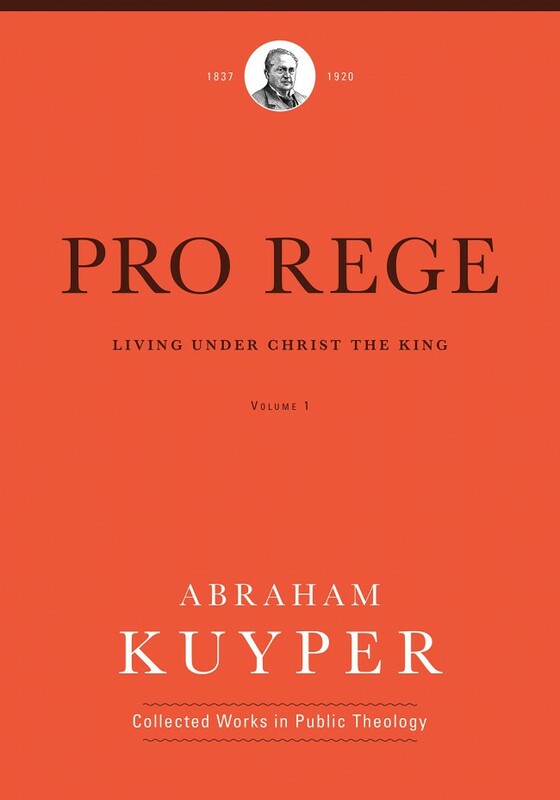 In the newly translated Pro Rege: Living Under Christ the King, Volume 1, Abraham Kuyper reminds us that Christ is not only prophet and priest, but also king, challenging us to reflect on what it means to live under that kingship in a fallen world. Written with the aim of “removing the separation between our life inside the church and our life outside the church,” Kuyper reminds us that “Christ’s being Savior does not exclude his being Lord,” and that this reality transforms our responses in every corner of cultural engagement, both inside the church walls in across business, educations, the arts, and so on. Kuyper was writing to the church in the Netherlands over 100 years ago, but over at Gentle Reformation, Barry York helpfully connects the dots to the American context, particularly as it relates to the current debates over religious liberty and our lopsided emphasis on worship within the church. The confession of Christ’s kingship has been so enormously weakened and diluted—not only among those who have fallen away from the faith of their fathers, but also among believers—that it sometimes seems to have been forgotten even in the preaching of the word. Although great homage is paid to the Lord as Prophet and High Priest, complete devotion and loyalty to him as the anointed King no longer grips the hearts of the people. His kingship has disappeared from view, even among believers. 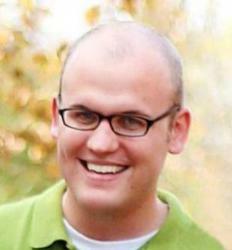 In our own modern context, we see a similar inward focus, with many Christians hailing policies like the Johnson Amendment as their #1 priority, even as businesses and cultural institutions are faced with a range coercive threats to prostrate their consciences and religious convictions before the state. 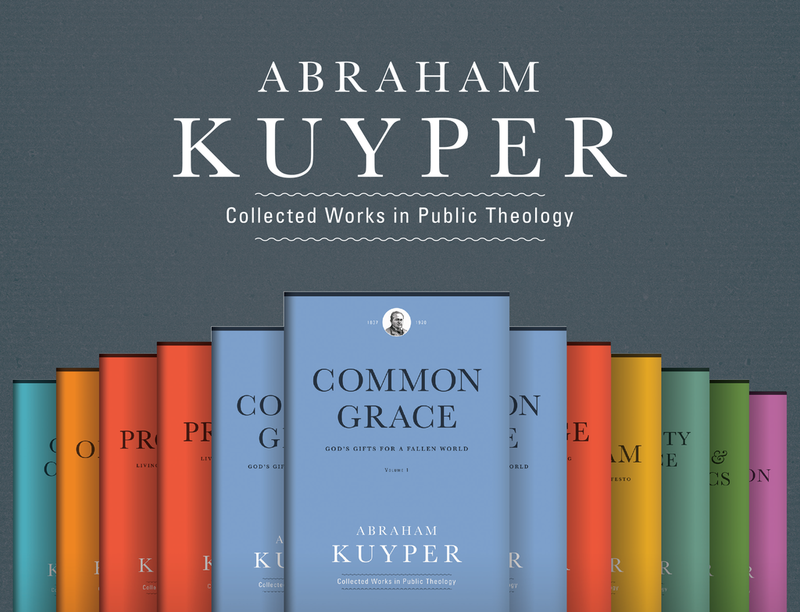 If we are going to have any hope of reversing the trend of shrinking religious liberty in our time and place, Christians today must recover the theology of Christ’s kingdom that Kuyper…advocated. It is because enough did understand Christ as King that Christians have, for centuries, started hospitals, universities, schools, soup kitchens, newspapers, businesses, and even entire governments. Because enough Christians understood Christ as King, they have continuously worked to reform the secular institutions and systems in which they labor Monday through Saturday. If Christians believed their faith only obliged them to worship, they would have done none of those cultural things. But they have. Generation after generation. Christians didn’t start any of those institutions for the tax write-offs. They didn’t start them because judges or legislators first gave them the OK. Christians have been active culturally only because they were first loyal spiritually to their King. Good theology, more than public policy, spurs Christians to create and redeem the culture around them. We need true belief more than tax breaks. We need persevering faith more than public funding. As that underlying belief and “persevering faith” moves into action and maintains its pace, transforming every sphere of society and illuminating truth, goodness, beauty along the way, the world will benefit both here and now and on into the not yet. Only when we truly worship Christ as King, not just in the walls of the church, but through the work of our hands and the word of our testimony, will the world get a glimpse of just what the King’s Kingdom is all about.